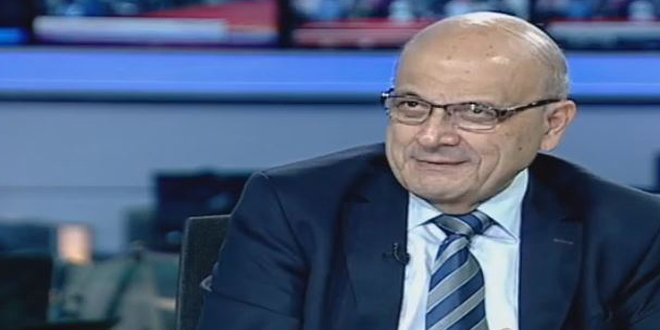 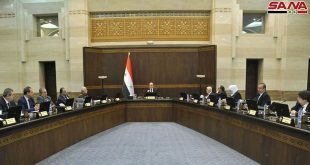 Damascus, SANA- During its weekly session chaired by Prime Minister Imad Khamis, the Cabinet discussed a draft decree on reducing customs duties on raw materials and production requirements for local industries by 50%, and referred it to the concerned authorities to be issued. 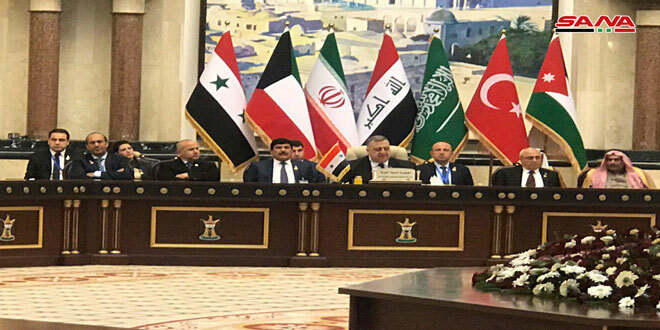 The Cabinet allocated SYP 2 billion as the initial amount of the first installment of financing loans for micro projects, and instructed the Ministry of Public Works and Housing to draw up a development plan for the work of the General Establishment for Housing. 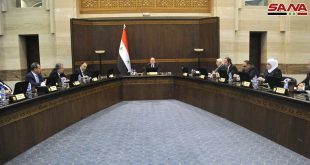 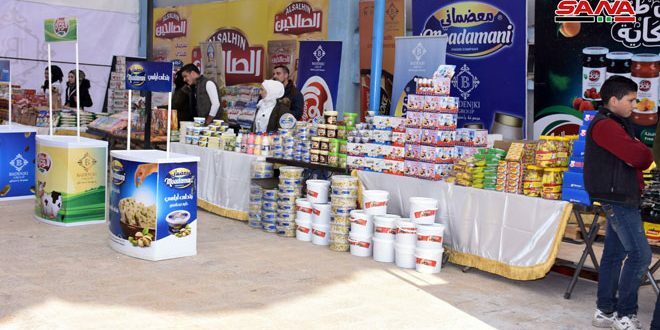 The Cabinet called on the ministries to communicate with economic figures and the private sector to strengthen and expand the circle of participation in the upcoming Damascus International Fair to reflect the true image of the Syrian economy. 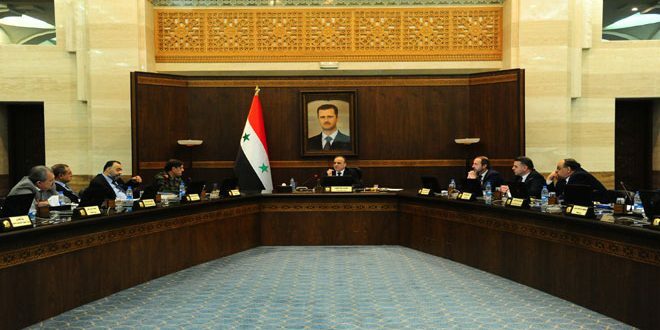 The Cabinet also discussed a bill on determining the fees for consular works outside the Syrian Arab Republic and collecting them in foreign currencies and referred it to the concerned authorities. 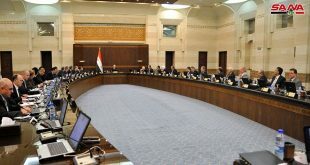 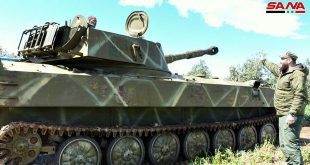 The Cabinet instructed all ministries to conduct more tours and field meetings with workers in workplaces to directly assess the difficulties and obstacles affecting work and develop the necessary solutions, in addition to charging the Ministry of Finance and the Central Bank of Syria (CBS) with putting up a plan for the development of the work of the six public banks.